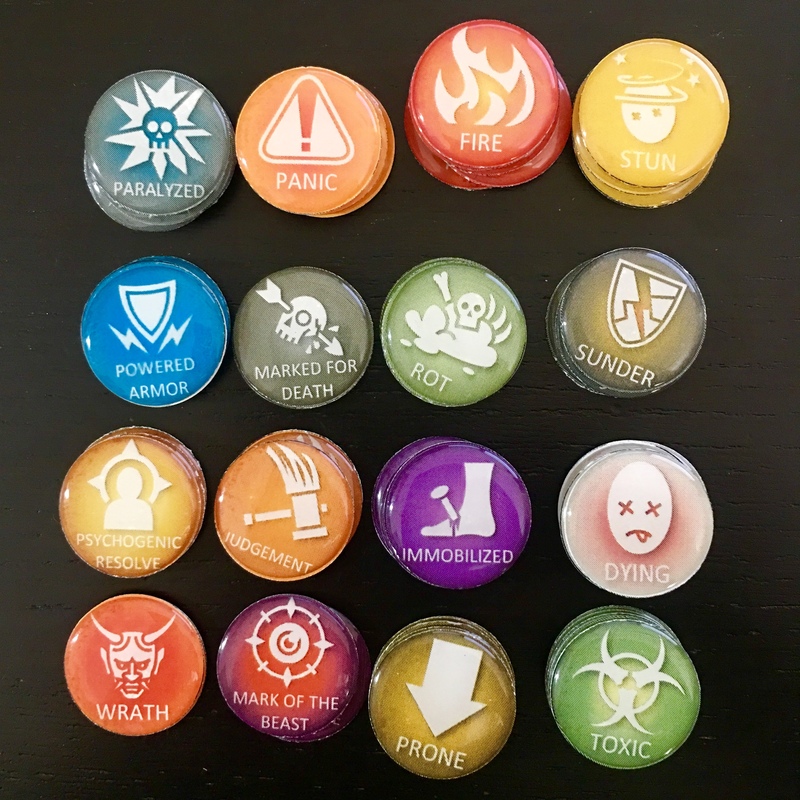 Dark Age doesn’t require as many tokens as Infinity does, but it does require kind of a lot of them. The nicest ones I’ve seen come from Terracutter, in Russia. I’ve yet to really get my money’s worth out of my Dark Age figures, if you know what I mean, so I’m not about to take on those shipping costs. 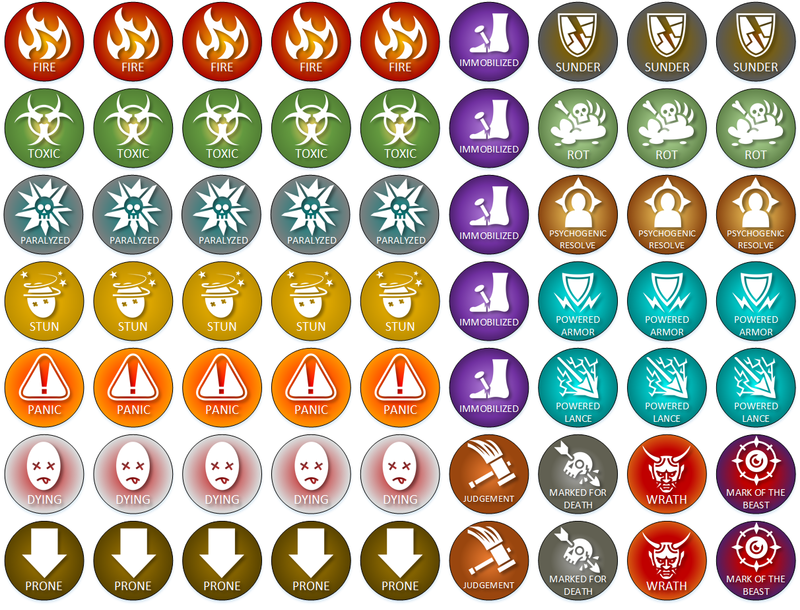 Download my Prevailer Token sheet. Drag in a 25mm or 1″ circle. Give it a 1pt line around the end. Fill it Solid or Gradient with whatever colors that make you happy. Add a Text element if you want text. Make it white, so you can see it on the color fill of your circle. Give it a drop shadow; why not? Drag it into the circle and arrange to taste. Go to Game-Icons.net, look around for an appropriate Icon. Download it white on transparent background. Drag it into the Visio. Give it a drop shadow so it stands out and you can find it against the white background. Resize and arrange it to taste in the circle. Group ’em if you want. Repeat, with variations until you’ve got all the tokens you need created. Align those suckers. Have some self-respect. PROTIP: if you’re gonna share things that use those icons around, don’t forget there’s a CC license you need to reference. Have your tokens printed at Kinko’s in color at the highest quality and on a heavy stock paper. You can print them at home (I did), but the colors simply won’t be as vibrant. 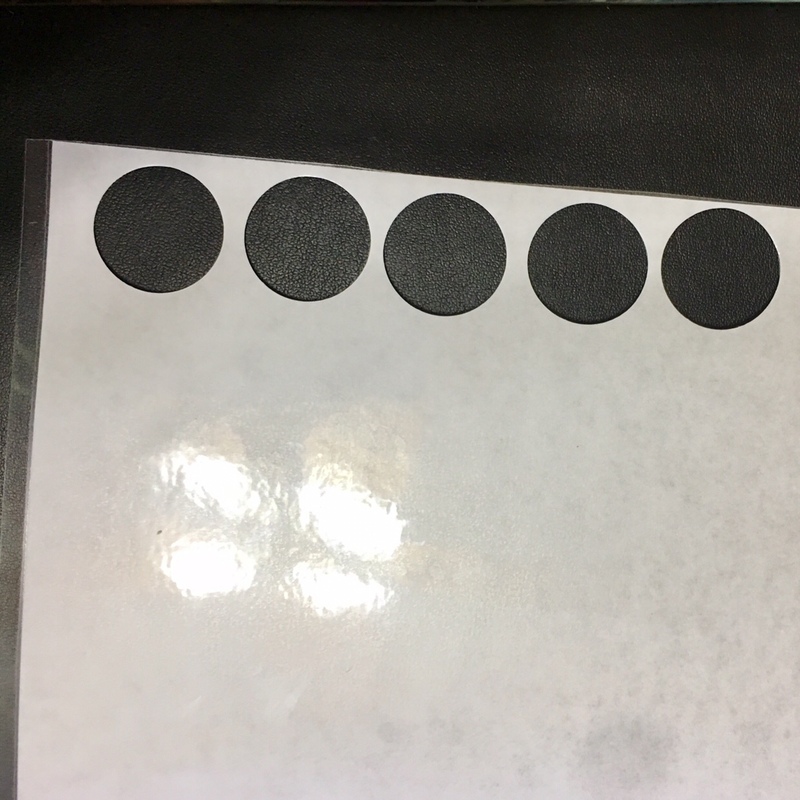 Also, if you print them on just regular paper, the punch will have trouble cleanly punching through the thin paper and you’ll end up with mangled paper edges that look awful; to mitigate this, you’ll have to punch through your token AND an index card at the same time. That’s a pain. Buy a craft circle punch. Get a 1″ punch like this one for 25mm/1″ tokens. If you need 40mm tokens, for whatever reason, get a 1.5″ punch like this one: the difference between 40mm and 1.5″ is more significant than the difference between 25mm and 1″, but it’s Close Enough. Cut your sheet into strips so you can get the punch lined up, and punch out your tokens. Option 1: use some clear 1″ bottlecap jewelry stickers like these, and you’re done. These run 200 of them for less than $10, so this is very inexpensive. Just peel the sticker off the sheet, press it and your token together, and that’s it. 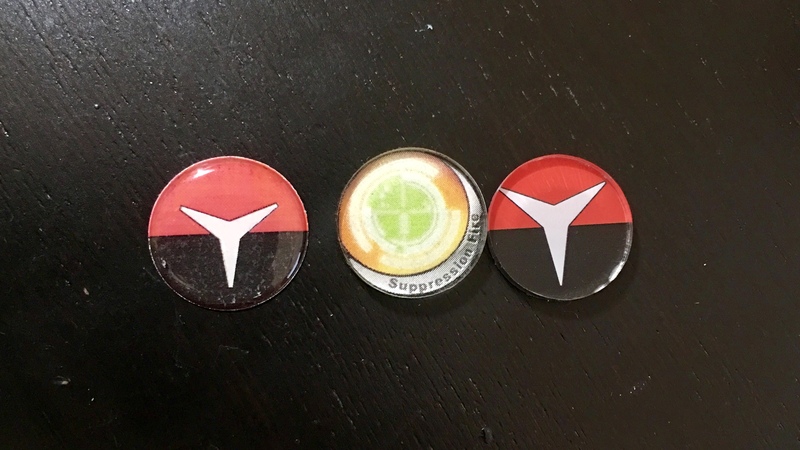 They make these in 1.5″, too, if you want to do some larger tokens, but they’re less inexpensive. Option 2: use some clear, 1″ acrylic disks like these (I use 1/8″ thick, instead of 1/16″). (If you shop with Soto, the coupon code TNK15OFF should be good for a 15% discount.) Brush Mod Podge onto the back of the disk, stick your paper token printed side against the glue, and smooth it out so there’s very little glue between the paper and the disk. If you want, brush some thinned Mod Podge against the back of the token. 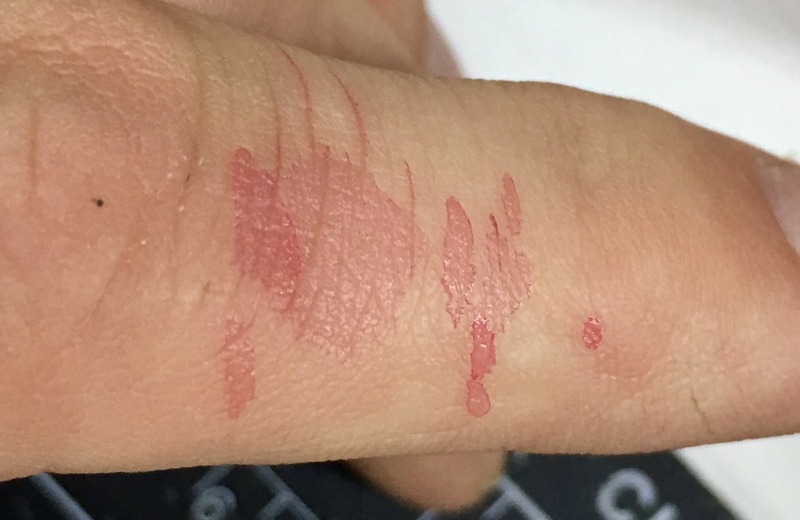 Once everything’s dry, scratch off or carefully take a little rubbing alchohol to the front of the token where you’ve clumsily gotten glue fingerprints on it. I’ve done both ways. In general, I prefer the acrylic disks. I think they look nicer, and they’re much easier for me to handle. Unfortunately, they also require quite a bit more work, and cost about 6.4x as much. 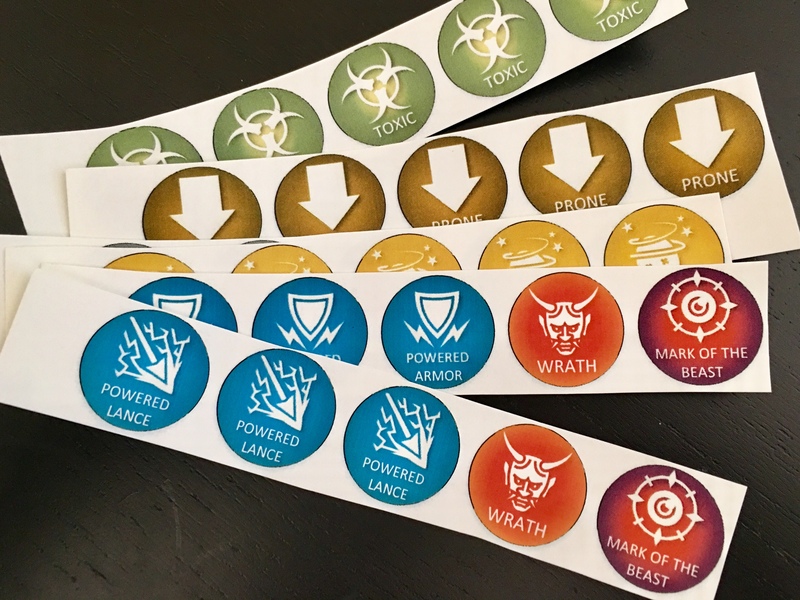 So: while I made my Infinity tokens with the acrylic disks, the Dark Age tokens I just knocked out got the sticker treatment. So, maybe not as nice as the Warsenal tokens, but definitely good enough. This entry was posted in Warpstone Pile and tagged Allegedly Helpful, Dark Age, Infinity on 2018-03-05 by Rushputin. I was wrapping up progress on Lo Pan’s Noodle Hut (photos for all of the completed-ish Xi Guan stuff will follow at some point soonish) and realized I didn’t have many posters I wanted to slap on it, but that it’d be neat to take the little menu that came with the Fat Yuan Yuan, resize it and fiddle with it, and use that. 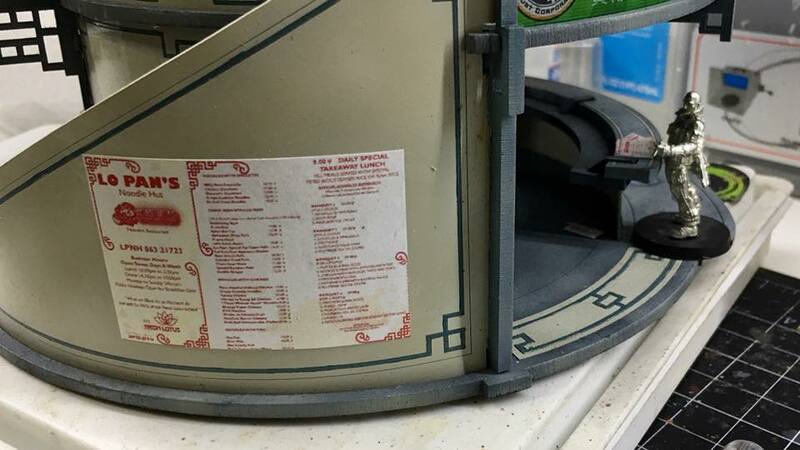 Sharing is caring, so here’s a PDF that uses the Lo Pan’s Menu as a base to spin up some Lo Pan’s posters, so menus that would be posted to the sides of buildings, and then some tiny little menus to fold and use as counter scatter. This entry was posted in Warpstone Pile and tagged Allegedly Helpful, Infinity, terrain on 2018-01-12 by Rushputin. 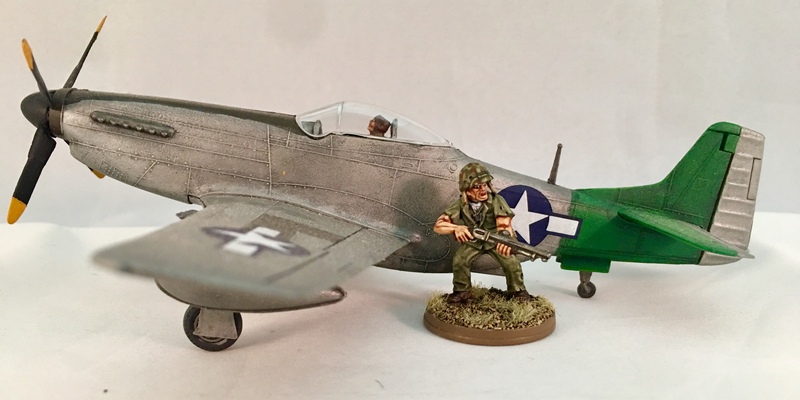 Once every couple of weeks, I see someone ask about using 1:72 scaled miniatures along with their 28mm miniatures. This isn’t a dumb question: I’ve certainly asked it myself, there’s a plethora of inexpensive 1:72 stuff out there, and 28mm is kind of a weird, messy scale that doesn’t have a convenient 1:something ratio and is often accompanied by freakish, unusual proportions. 1:72 is a fine scale (I find it unsatisfying from a hobby perspective, but I’ve been convinced that from a gaming perspective it’s the greatest of scales), but it is wildly out of whack with 28mm miniatures. As you can see: the 1:72 scale miniature is about half as tall as a 28mm scaled miniature. They simply are not even close. The only scenario in which one might want to mix the two scales would be if they wanted to use the 1:72 figures as halflings. If you’re looking for something you can use with 28mm figures, look instead for something between 1:43 and 1:56 or O scale. Bolt Action is good proof of this: Warlord’s figures are 28mm and their vehicles are Italeri 1:56 models. To my tastes, I find the vehicles on the small side, but some of that is caused by Warlord’s heroic scale proportions (the pumpkin-sized heads and baseball mitt-sized gloves I prefer). The tank on the left is a 1:56 Company B Sherman Tank, with a Warlord/Italeria tank driver sticking out of the the bop. 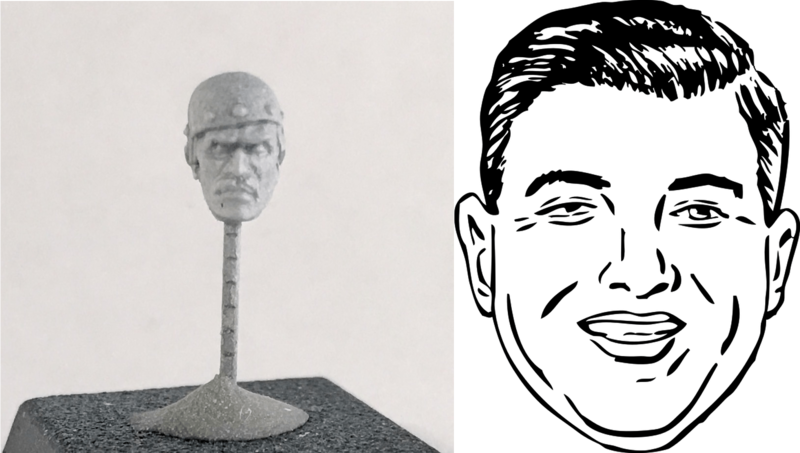 Compare the size on the head of the tank driver (1:56) to the 28mm Warlord Marines. The car on the right is a 1:43 Greenlight Fast & Furious Dodge Charger. When it came time to buy some trucks for my Bolt Action French Resistance, I picked up some Welly/Ledo models: the one on the left is (I believe) a 1:64 Ledo Days Gone truck and the one on the right is the same vehicle, but in 1:43 and manufactured by Welly. The former is, clearly, too small, and the latter just right. I don’t have any 1:72 cars or tanks, but I believe this is a 1:72 Mustang next to a 28mm Warlord Marine. Compare the size of the heads. So, 1:56 is close enough but on the small side, 1:43 is close enough but on the large side. 1:72 isn’t even close. I hope this is helpful, and that person who’s trying to math their way into proving that 1:72 is, indeed, close enough to use with 28mm miniatures (there’s always at least one); I’m sure they’re well-intentioned but they don’t know what the hell they’re talking about. This entry was posted in Warpstone Pile and tagged Allegedly Helpful on 2017-10-27 by Rushputin. I’m super-duper new to all of this (I’ve only done one Infinity Tournament), but have… over-committed to Infinity at NOVA (3 days, 8 games… you think I’d learn my lesson). I’ve been working through the missions to try to get handle on what they mean, what they need, and how I should plan my lists. I’m sure I’ve turned up nothing new, but Robert P. suggested I share my notes on their useful to someone else. Notes: Just a distillation, for me, of how each are scored and other things that were buried in paragraphs about how Shasvasti impact ZO scoring. These are just for the two events I’m doing, and I doubt there are any revelations (though I’m sure there are mistakes). Sharing is caring, though, so here you go. 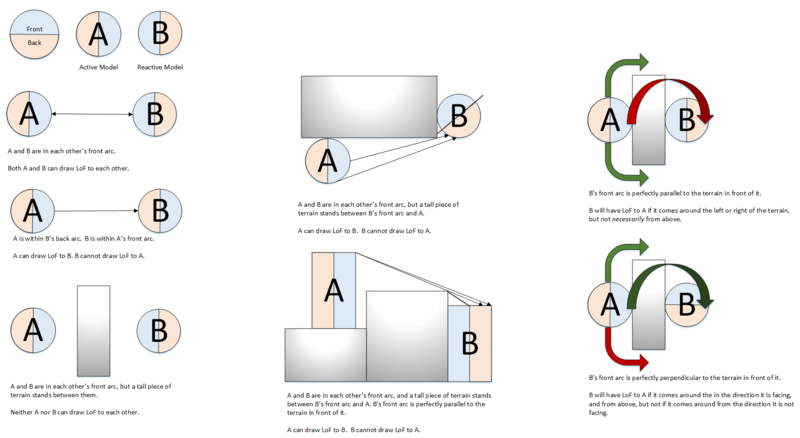 This entry was posted in Warpstone Pile and tagged Allegedly Helpful, Infinity on 2017-08-16 by Rushputin. Frostgrave is, as I’ve noted, happening at Madicon. Although I’ve seen some rather impressive Frostgrave setups at the various HMGS conventions, this is going to be a fairly low-key afair: just a 6×4 table stuffed with terrain and folks handed wizards and warbands to push around until they run out. For this to work, though, everything has to be pre-generated. We’ve done the Frostgrave-day thing before and it takes hours for people unfamiliar with the system to make decisions about school, spells, and hirelings. Wasted time. 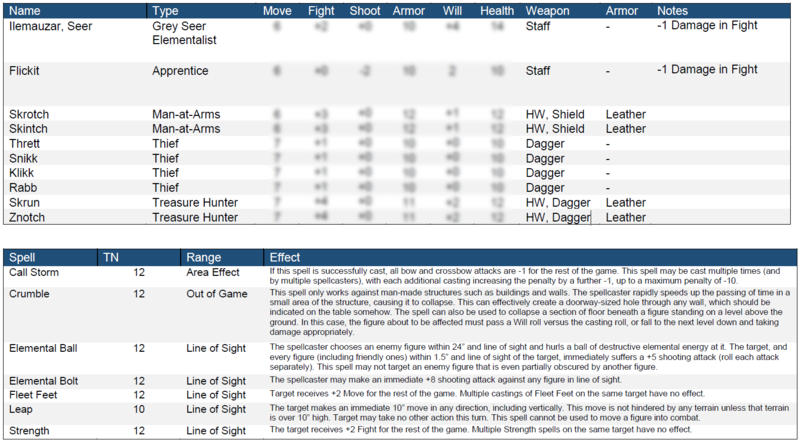 So, I’ve generated cheat sheets for the warbands I’m bringing to share: everything someone would need to play on the single sheet (with the QR sheet on the back). This process brought to mind some rules of thumb I’ve had rattling around for the best way to approach Frostgrave from an army-building perspective. And I mean ruthlessly broad, here. An Apothecary’s got a Staff… but you’re Two-handed weapon guys are going to be more martial than some skinny jackass with a Health Potion, so just give him a stick with a nail in it and call it done. You could probably even conflate the Hand Weapon & Two Hand Weapon groups, but Treasure Hunters are so useful (and supplemental options), it’s justifiable to treat them separately. (Most of the options in the supplements fall into these categories as well: they’re almost all Hand Weapon or Two Hand Weapons. Only the Javelineer, with his javelins, and the Pack Mule, who I really just want to run as an actual Mule, are problems). Within each category, you want some differentiation. Two-Handed Weapon dudes, for example, ultimately come in three flavors: if you have three models equipped with two-handed weapons and they’re all different, you can point to the shoddiest-equipped and call him an Infantryman, the better armored one a Templar, and the gnarlier looking on a Barbarian. Or you can say that they’re all Infantrymen, or Templars, or that the two with the scarier looking weapons are Templars and the guy with the spear is an Infantryman… whatever. By making your models individual, you buy yourself flexibility. At a minimum: simply build two from each category. You’re not likely to need to run eight Thieves, right? Two Crossbowmen will set you. And make each model of each pair sufficiently distinct from the other (worrying less so about the two Treasure Hunters & Crossbowmen). If you really want to run more than two Thieves, go for it, but I just did the two (plus the two Treasure Hunters). There are a couple of options across the Hand Weapon & Shield that you might want to take, and several options for the Two-handed Weapon and Archer models. In the case of the Archers, I made a point to give at least one of them a Hand Weapon: remember, you want to be able to distinguish between the two models. Both approaches obviously give you more models than you can run at once, but it’s so much easier to paint the 12/15 models together and be covered for the duration of your Wizard’s treasure hunting than to not and end up needing to assemble and paint a second sword-and-board guy halfway through a campaign. Of the four warbands I’m bringing to Madicon, I’ve used this model for two of them: I’m bringing an assortment of Skaven just culled from my many, many Skaven models. I’ve got a Clubmen warband that’s simply a Warlord Games clubmen blister with a best-match for model to Hireling type. But this is the approach I’ve used for my Cultists and my Barbarians: basically how I’ve wrangled all of the different options in those kits. Which equates to: 8 bodies in a starting warband with 300g to spend. Take two Thieves. Take two of the following: Man-at-Arms, Treasure Hunter. Then take two of the following: Archer, Crossbowman, Infantryman,. Obviously, there are many more ways to spend your starting gold, but it’s good place to start, and stays within the above recommendations for building models. This entry was posted in Warpstone Pile and tagged Allegedly Helpful, Frostgrave on 2017-02-28 by Rushputin. 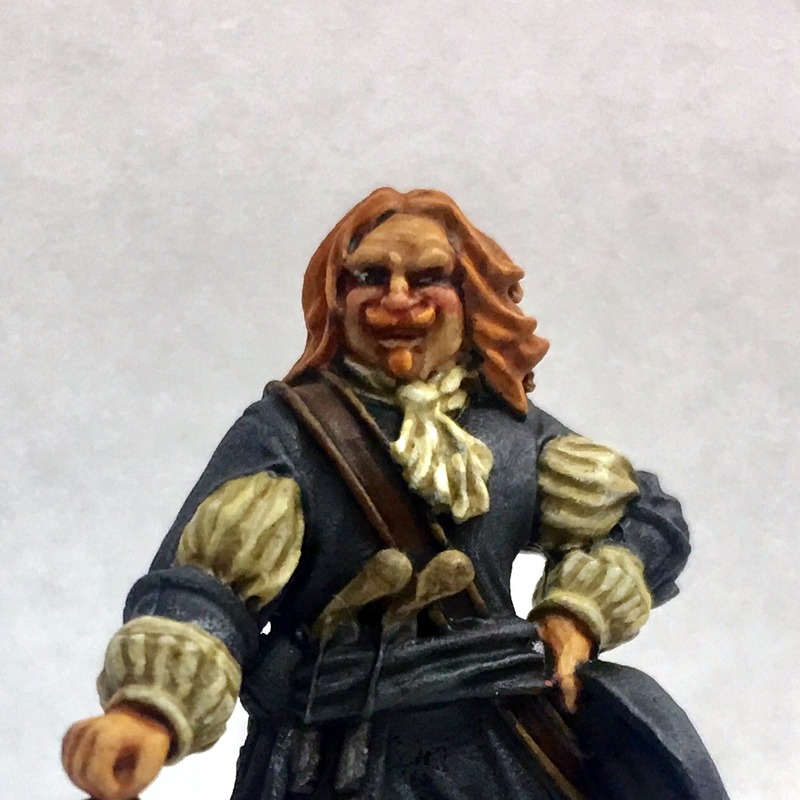 I’ve been pretty self-satisfied about my faces lately, so I figured I’d knock out a quick walkthrough of how I paint Caucasian faces while wrapping up my Blood & Plunder minis over the weekend. Like an idiot, I deleted a couple of the step photos. I’m less than thrilled with the end result of the demo (but at least I have other examples of successful faces. It’s kinda hard to tell the difference with some of these steps (which is why I accidentally deleted some of them), which is why I’ve supplemented the mini photos with a photoshopped face (source for the original image). 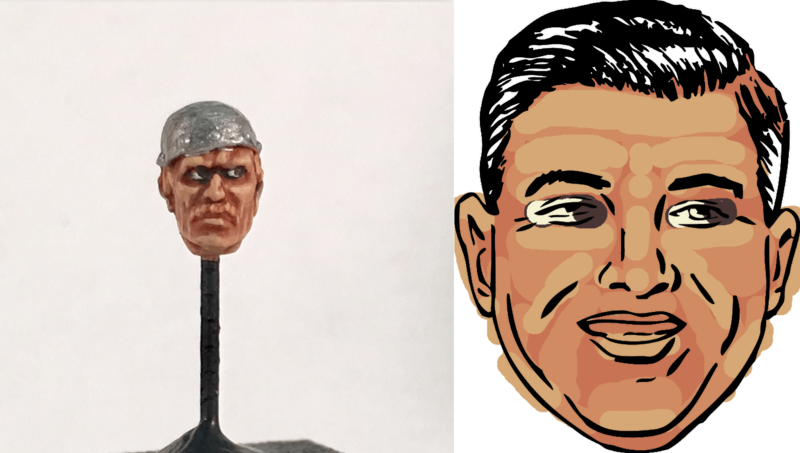 I’ve kept the strokes rough because I’m just paintin’ with a mouse, but also because frankly on a 28mm figure, that’s what brushstrokes are actually going to look like. I normally basecoat grey or, more recently, black with white zenithal highlights. This was a spur of the moment thing, so I ended up just basecoating white. Won’t matter much. Paint everything GW Bugman’s Glow. When dry, paint everything GW Cadian Fleshtone. The goal is Cadian Fleshtone, but the coverage with it is poor enough that it’s just simpler to basecoat with the base paint. Block in shapes with GW Kislev Flesh. Get the nose, eyebrows, cheeks, chin and jawline, lips, forehead, ears. Wash the whole thing with GW Reikland Fleshshade. Now’s the time to be precise. Pick out details with a fine-tipped brush and GW Kislev Flesh. Target the nose, chin, eyebrows, lower lip, ear tops and lobes, and the tops of the cheekbones. 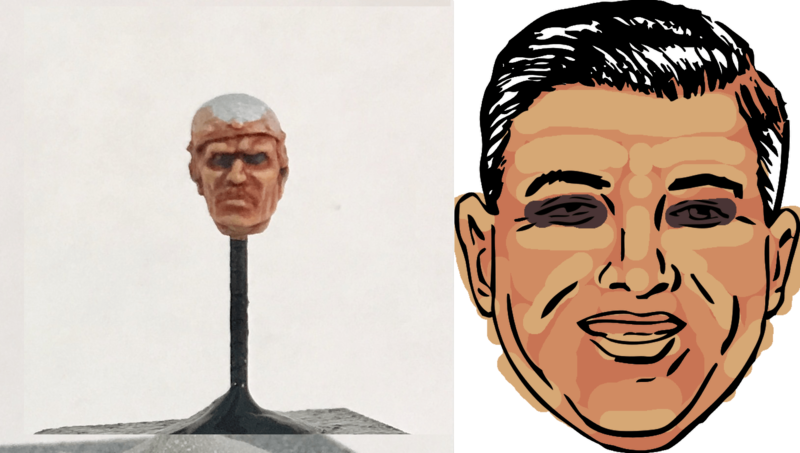 With as fine a brush as you can manage, fill in the eyes with GW Rhinox Hide. I’ve seen other people do this with black, but I think it’s too strong: you want to draw attention to the eyes, but you don’t want your figure wearing mascara (unless you do). Go over the brown ovals with P3 Menoth White Highlight. I prefer this because it’s a bright ivory… but it’s not actually white. Leave some brown around the edges, though, to help the eye stand out. If you screw up: just go back and touch up with more Rhinox Hide. Take a pointed toothpick. Sharpen the point. Dab it into the GW Rhinox Hide you used above. Wipe off the excess. Pick a direction and poke it into the eyes. I used to do straight-ahead, but it’s just easier to do the eyes looking off to the side and maybe more dynamic? I’m using brown here because, again, I think black is too strong. I did blue on the Frostgrave Barbarians last month, and thought it was really effective. 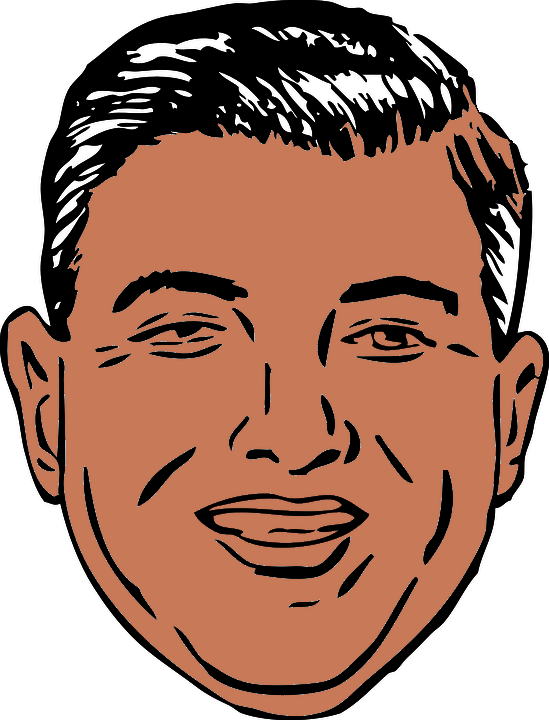 I might pursue this: do color, do the dot larger, and then maybe go in with a black dot as a pupile. 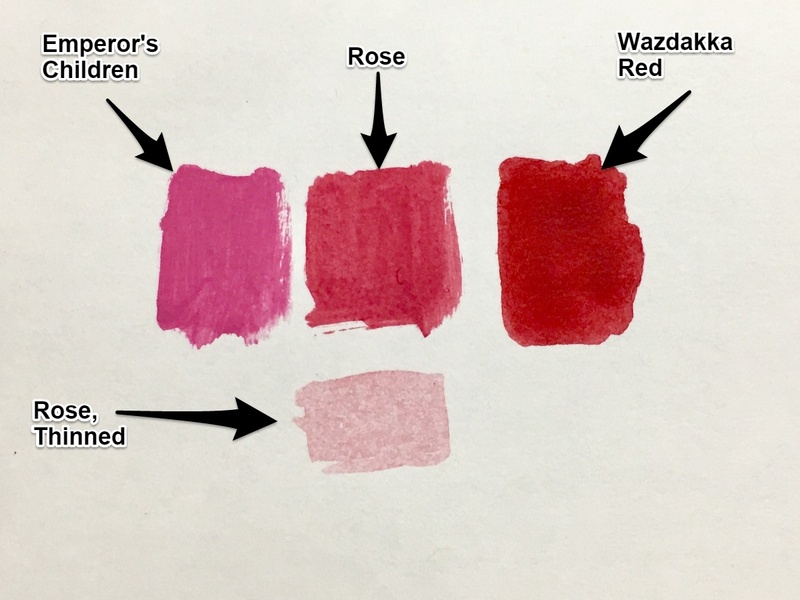 Mix about 50:50 GW Wazdaka Red : GW Emperor’s Children: looking for a nice rose color here. Better to be too thin and require multiple passes than not thin enough and ruin everything. 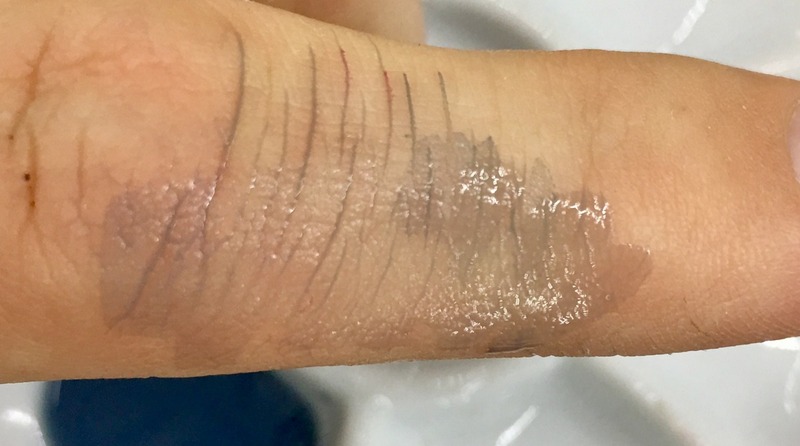 If you need to do multiple passes: just make sure it’s dry before the next one. Carefully apply it to the cheeks and tip of the nose. Maybe the ears if you feel like it. Take some GW Dark Reaper, and thin it out as much as you did the rose. Now apply it to the beard area. 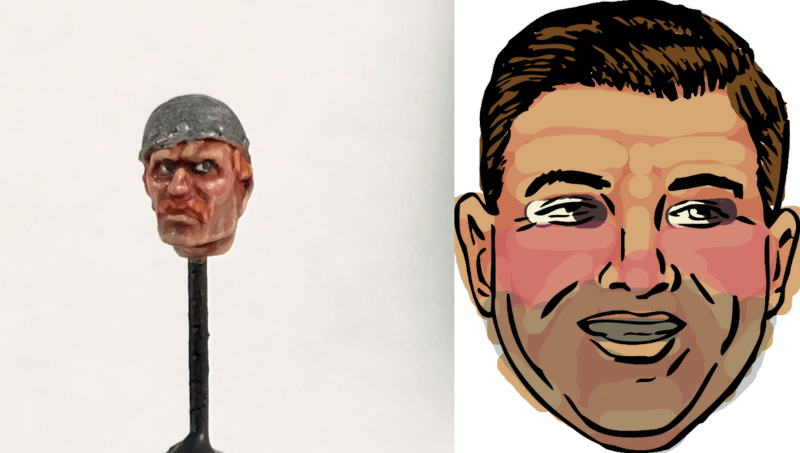 In this example, I think I went too dark: you can do that, but I’m generally not trying to do stubble, just to give some color to the face. Finish painting the other details on the head. Teeth, if you can see ’em. 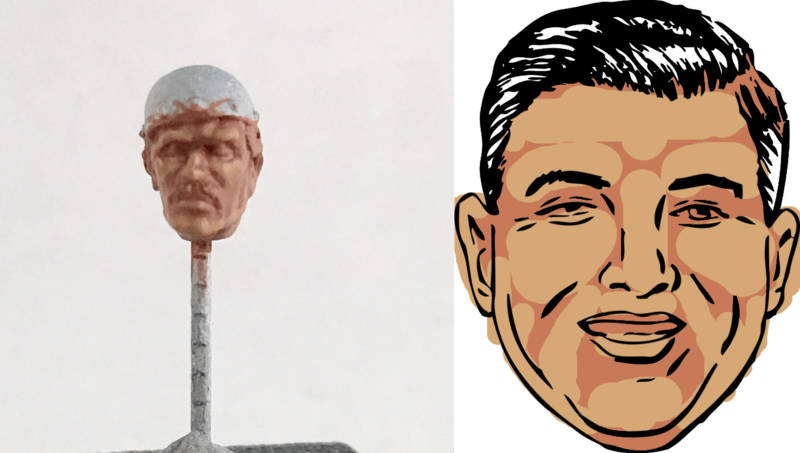 I like to draw a little line of GW Agrax Earthshade between the lips (if the mouth is closed) or just in the mouth (if it’s open). 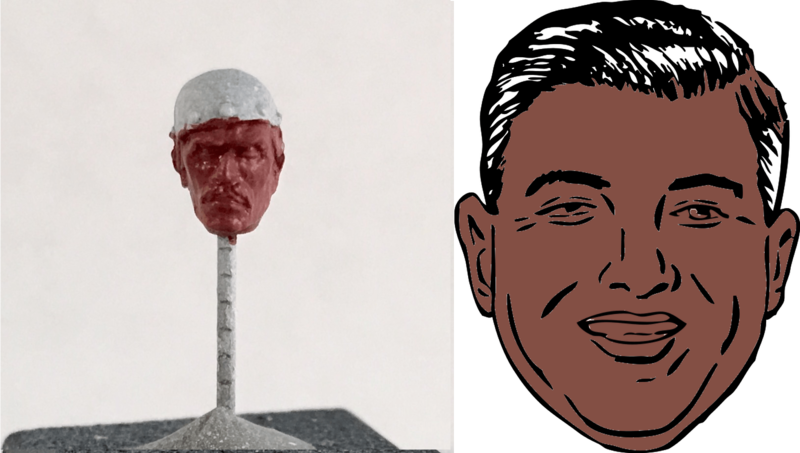 Here are a couple of practice heads I’ve been working with. And some Frostgrave faces I think came out well and photographed OK. This is where this approach has really clicked for me. 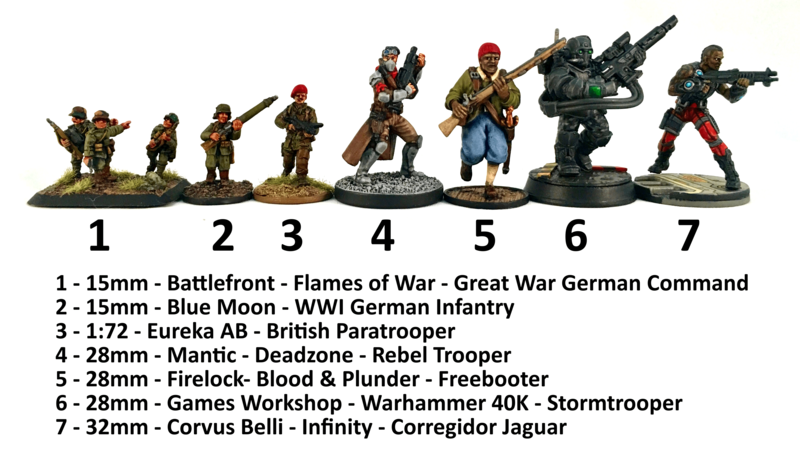 This entry was posted in Warpstone Pile and tagged Allegedly Helpful, hobby on 2017-02-13 by Rushputin. I pretty much immediately got pumped about running a Frostgrave GameDay after my first game. I envisioned a couple of simultaneous 1v1 games, culminating in a larger melee with everyone on the table. We’ll be running this at Huzzah Hobbies on 10/23 and, I’m sure, as a TGS weekend event. If you’re interested in playing in the 10/23 game day: let me know! There’s room for 8 and that’s it. This entry was posted in Warpstone Pile and tagged Allegedly Helpful, Frostgrave on 2016-08-31 by Rushputin.